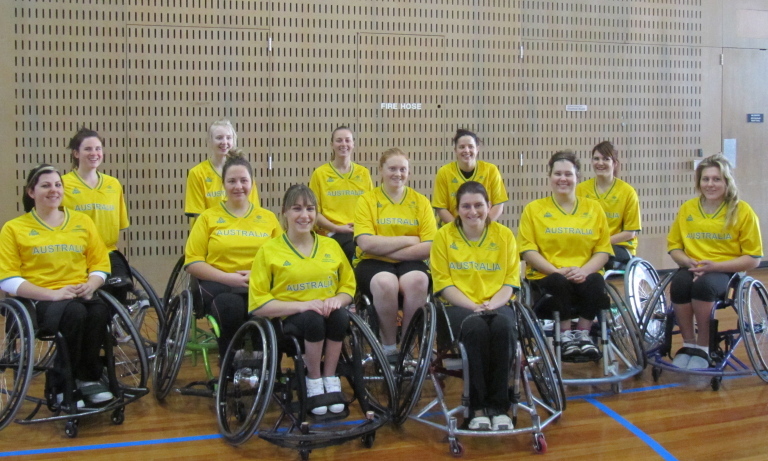 The Australian women’s U25 wheelchair team departed Australia for Toronto, Canada on Monday to take part in the first ever women’s U25 world wheelchair basketball championship. 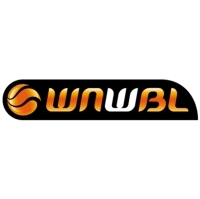 In what is a milestone event in the ongoing growth of wheelchair basketball around the globe, the IWBF event, which is hosted by Wheelchair Basketball Canada and Brock University provides a legacy of unprecedented opportunity for young women in sport. 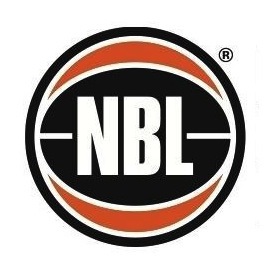 Teams from all over the globe will compete in the championships including, Australia, Canada, Germany, Great Britain, Japan, Mexico, South Africa and the USA. 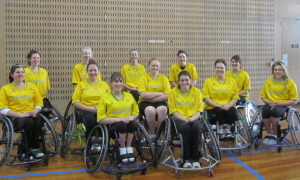 The Australians will be coached by Paralympian Gerry Hewson and assisted by three-time Paralympian (1996, 2000, 2004) Alison Mosely.